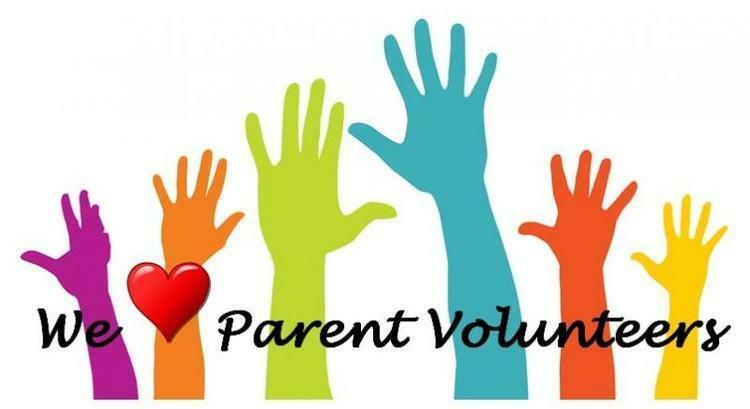 Pleasanton ISD welcomes and encourages parents, grandparents, guardians, as well as other patrons of this district to become involved volunteering their spare time. Please contact your school directly and ask how you can volunteer. There are many ways to get involved in the education of children. All returning and new volunteers will need to complete the PISD Volunteer application in order to be cleared to volunteer at any district location or district-sponsored event this school year, and must also pass a criminal background check. NOTE: Beginning August, 2018, anyone interested in volunteering for the 2018-2019 school year must reapply through the Raptor system, even if you have already applied through Raptor for the previous year.